Research methods – ideas to help you gather feedback and research data from participants in your woodland activities/projects. The Walking the Talk conference was a joint event between Silvanus Trust, Natural Connections, and the Outdoor and Experiential Learning Research Network (Oelresnet) at the University of Plymouth, 4 July 2014. 4. fold like a concertina. 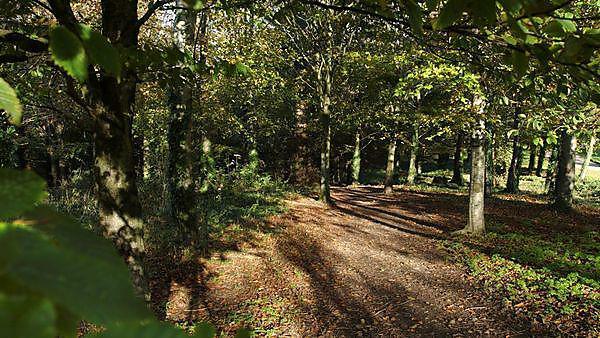 To share your own research into woodlands and wellbeing with us, please email: PRinOL@plymouth.ac.uk.